Please ensure you arrive at least 30 minutes before your train departure time for check-in. Your exciting day trip starts at St Pancras International Station at 6:00am (5:30am on Saturdays) at the Chop’d Coffee Shop where you will meet a Golden Tours representative. They will hand you an envelope that includes a map of Paris, and your reserved tickets for the Eurostar! 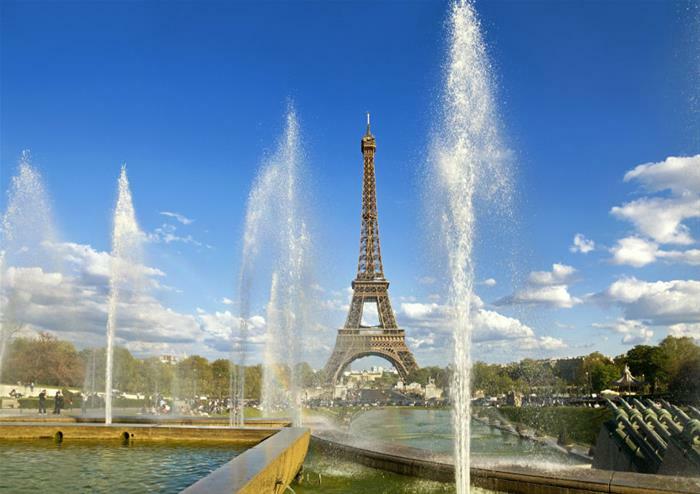 The trip to Paris takes 2 hours and 15 minutes, and you will be speeding through the Channel Tunnel at up to 186mph! When you step off the Eurostar train in Paris an expert tour guide will meet you and take you on your panoramic tour. 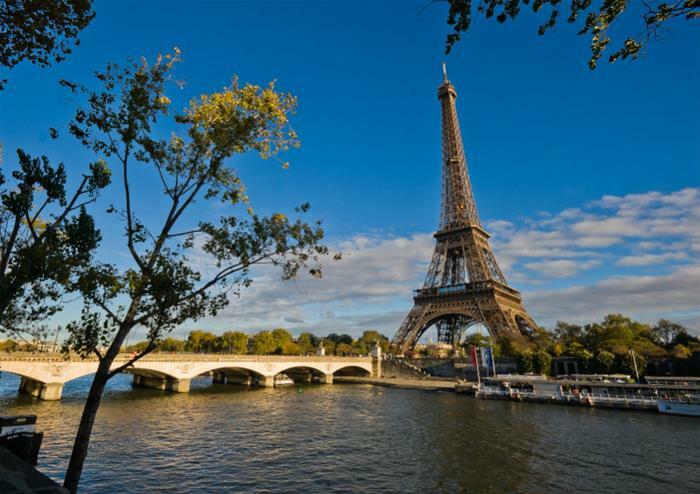 You will get the chance to see many of Paris’ iconic sights, such as Eiffel Tower, Vendome Square and the Opera House to name a few! Learn some interesting history of this historic and beautiful city. 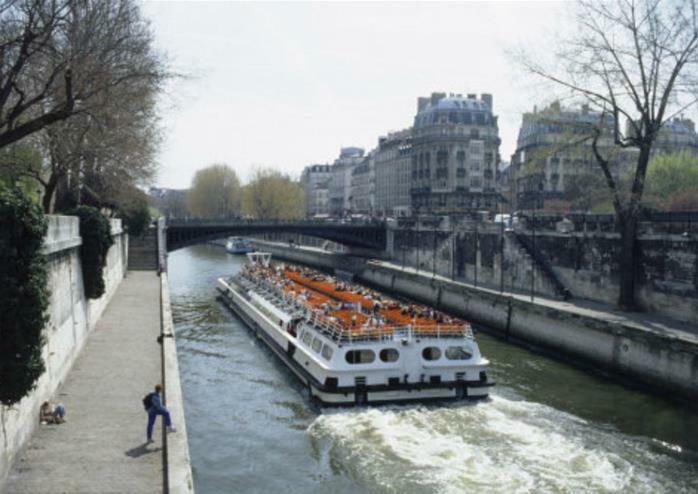 After your panoramic tour it’s time to relax as you take a cruise through the centre of Paris on the River Seine. A beautiful city steeped in hundreds of years of history you will be able to take it all in as you sail past the famous landmarks and monuments and under stunning bridges at a leisurely pace. Enjoy some free time to shop in what’s known to be the fashion capital of the Western World. Home to top designers such as Chanel and Dior; shop like a Parisian as you make your way through the city full of luxury shops. Once you have tired yourself out with shopping, why not head to a Parisian Café; Paris is well known for its coffees and pastries! Head back to Gard du Nord Station for your return journey to London. The train departs at 8:13pm local time, and its advised to arrive at least 45 minutes prior to departure. The train will arrive back in London at 9:29pm.